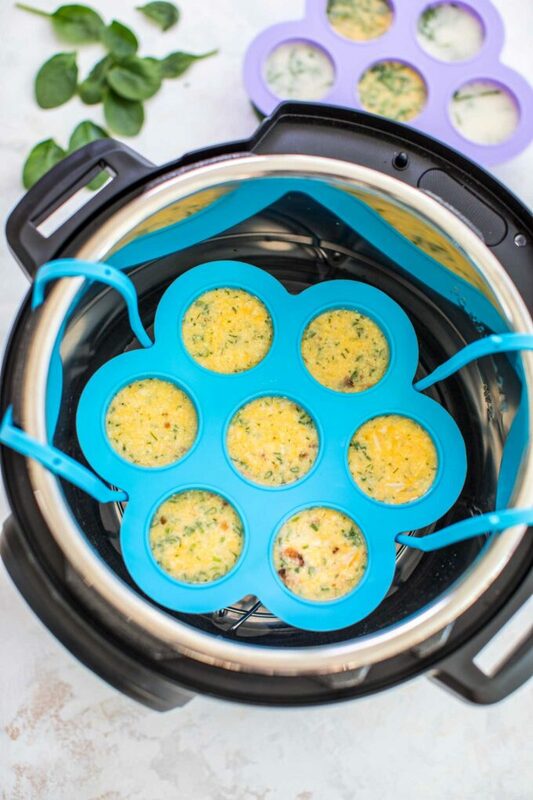 Instant Pot Egg Bites are super easy and fun to make in the pressure cooker. They are delicious and are the perfect addition to your breakfast menu. 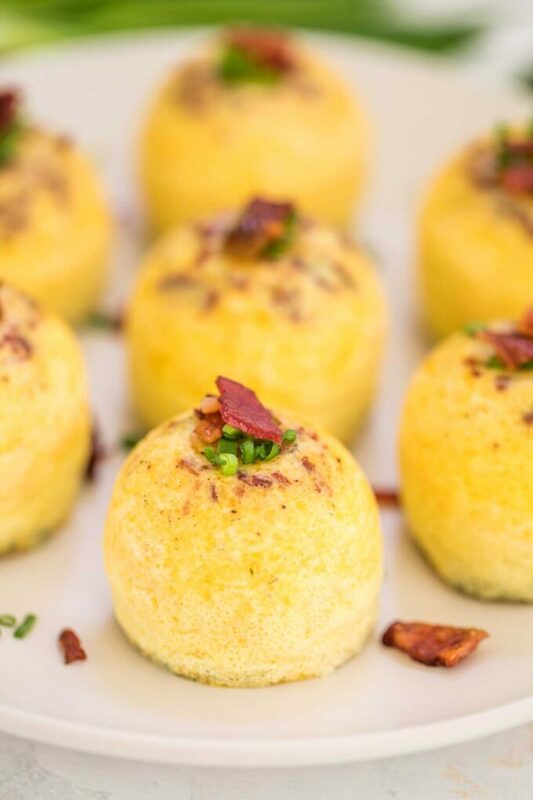 We love eggs for breakfast, but these bites are so versatile and fun to make, that everyone should try them! You can also mix them with vegan french toast, pancakes, or pecan pie cinnamon rolls. We have discovered these Egg Bites last year when we’ve stopped at our local Starbucks and ordered some Sous Vide Egg Bites. They were so charming, delicious and adorable, that we just fell in love with them. Not only they are cute and easy to make, but they are the perfect family breakfast. Also, what is great about them is that kids adore them as much as adults. Every time we make them, our son just can’t get enough of them. We decided to take it a step further and perfection the Starbucks version of this dish. Even though their version tastes good, we felt that it has too much cheese in it, and the flavors could be improved. 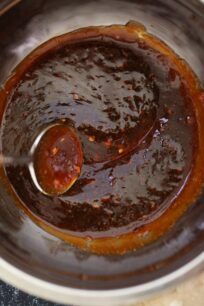 That’s why we decided to give this recipe a try and make it at home using the pressure cooker. 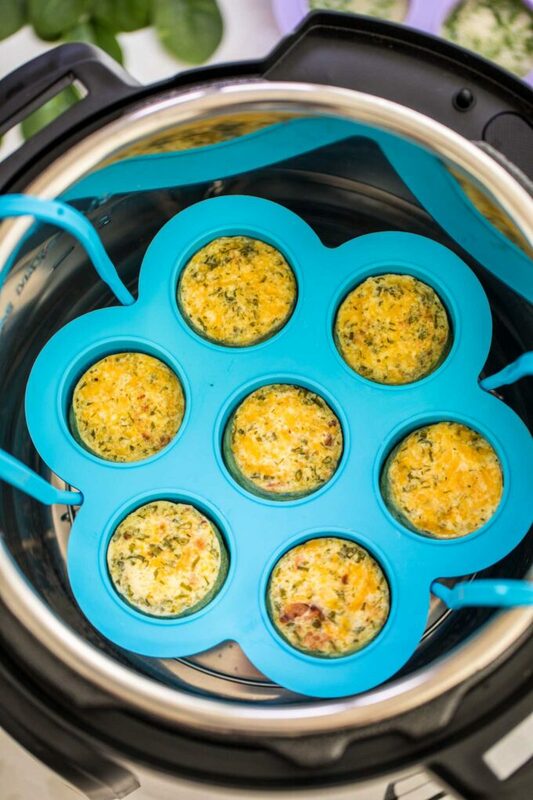 We played with the ingredients a bit until we decided that we came up with the best Instant Pot Egg Bites. They are delicious, puffy, and very versatile. In addition, they are way healthier than the Starbucks version, and you can use your favorite filling to prepare them! How to Make Instant Pot Egg Bites? An Instant Pot – we love this one as it has many functions and it’s quite handy. A silicone mold – this one is perfect for the bites, resulting in fluffy texture. Trivet – to place the mold on top of it. 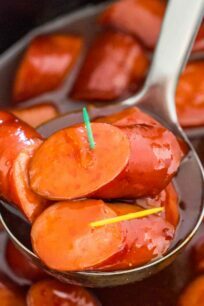 If you haven’t use the pressure cooker before, this is the perfect recipe to start utilizing it! It is one of the simplest dishes you can make and a good way to practice your IP skills. Once you have the ingredient and the tools ready, start by mixing the ingredients together, to give them a fluffy texture. Then, pour the mixture in a greased silicone mold. Then, pour a cup of water in the pressure cooker, and place the silicone mold with the mixture on top of the trivet. All is left is to close the lid and cook on high for 8 minutes, followed by natural pressure release. Spinach, mushroom, and mozzarella cheese. Sausage, mushroom, and mozzarella cheese. Tomato, onion, and sweet pepper. Rotisserie chicken with Roma tomatoes. Cheddar, black beans with salsa. Crumbled Feat with olives and chopped tomatoes. What is the recommended serving size for this recipe? Usually, we serve about 2-3 egg bites per person depending on how hungry one is. Also, if you serve them with additional side dishes such as French toasts, then I would suggest going with 2 bites. Can I store the Egg Bites? Absolutely! Storing them is a perfect alternative to enjoy them the next day. Prior to placing them in the fridge, make sure they are completely cooled. Then, transfer them to an airtight container and store in the fridge. They can be stored for up to 3 days. To reheat them, transfer the eggs to a microwave-safe plate, and microwave for about 30 seconds, or until completely warm. 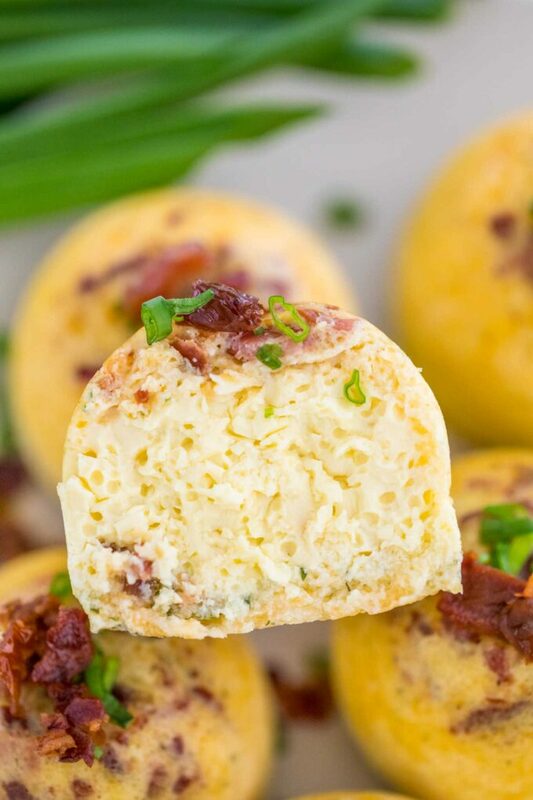 Bacon and Cheese Instant Pot Egg Bites are super easy and fun to make in the pressure cooker. They are delicious and are the perfect addition to your breakfast menu. Add all the ingredients except bacon to a blender and blend at high speed until smooth. Lightly grease silicone mold with olive oil and add bacon crumbs into each egg bite mold, distribute evenly. Stir the egg mixture and pour it into molds, don't fill them to the brim. Add 1 cup of water to the Instant Pot, add the handled trivet and place the filled egg mold on top of the trivet. Close and lock the lid, point the valve to Sealing. Select the Manual or Pressure Cook button and select high pressure for 8 minutes. Followed by 5 minutes Natural Pressure Release, after which release any remaining pressure manually. Remove egg mold from the IP, let them cool for 5-7 minutes, after which turn the mold upside down on a plate, and gently push out the egg bites. Garnish with more bacon and chopped green onions. I love how versatile my instant pot is. I love making recipes like this, and look forward to making these, once I get a mold and trivet! 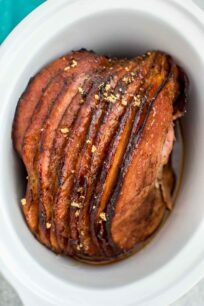 Ok, what I got from this post is not only does it look delicious, but clearly I need an Instant Pot! Yum! This looks so easy to make! I love that there are so many dishes I can make with the instant pot! One question, IP goes to warm after cooking. 5 min. natural release on warm or turn to off after cooking time is finished? On warm or turn off, its the same thing for NPR.